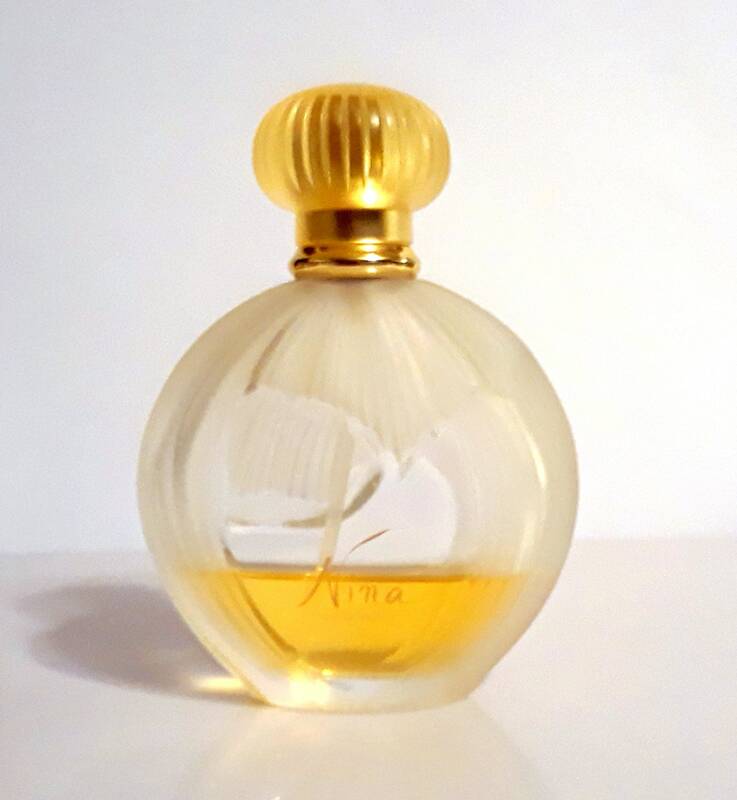 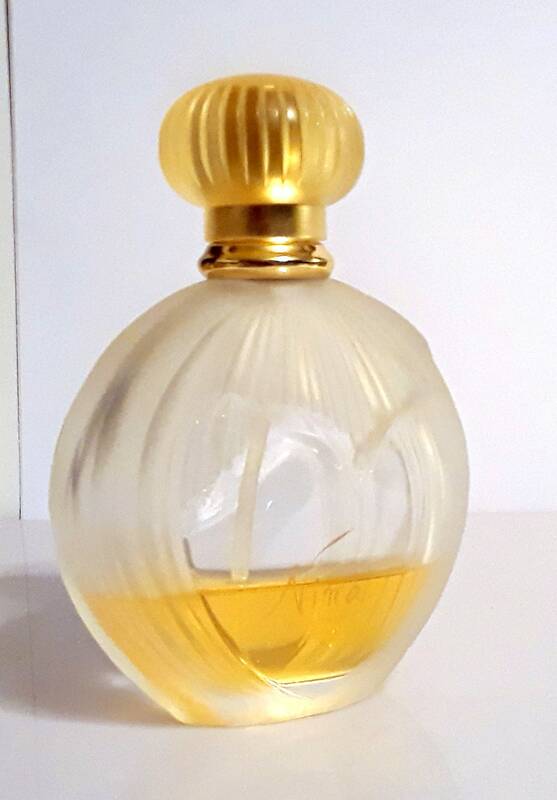 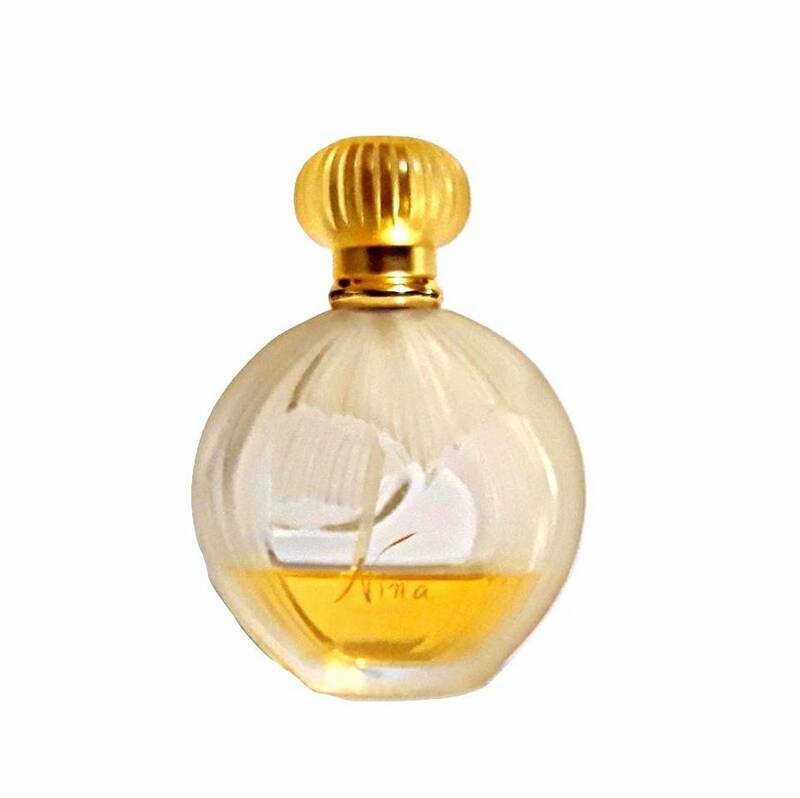 Vintage 1980s Nina by Nina Ricci 3.4 oz (100ml) Eau de Toilette Spray. 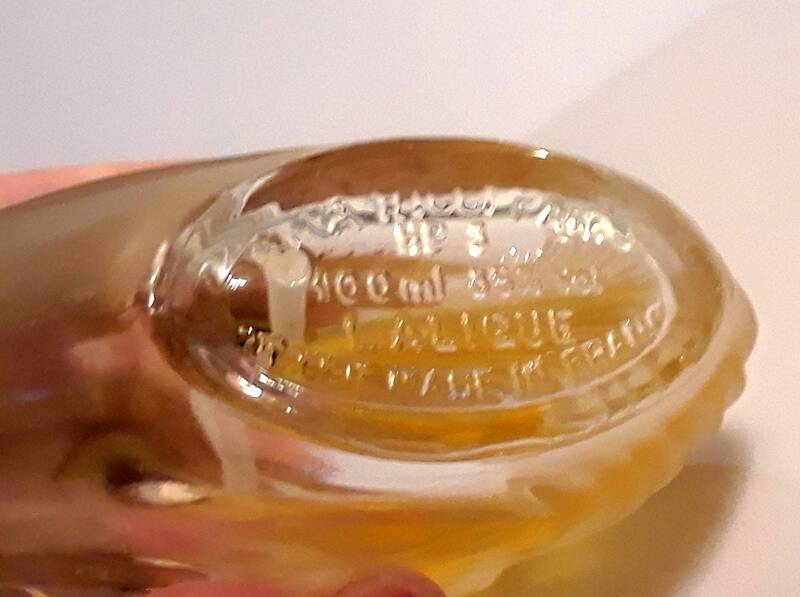 The bottle is only about 30% full of the original perfume, so there is still about 30ml left - see photo for actual fill level. 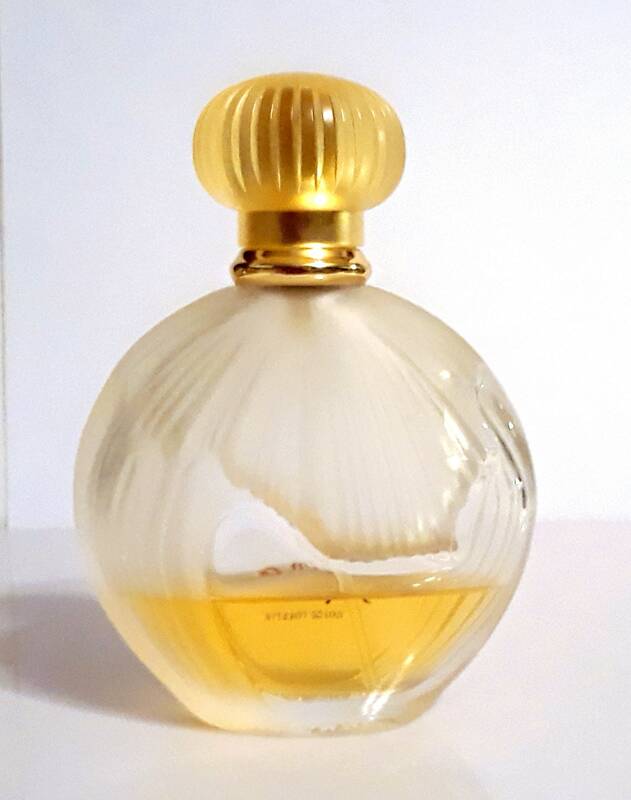 The perfume is old and no longer fresh, but I just tested it and it still smells good and is wearable. 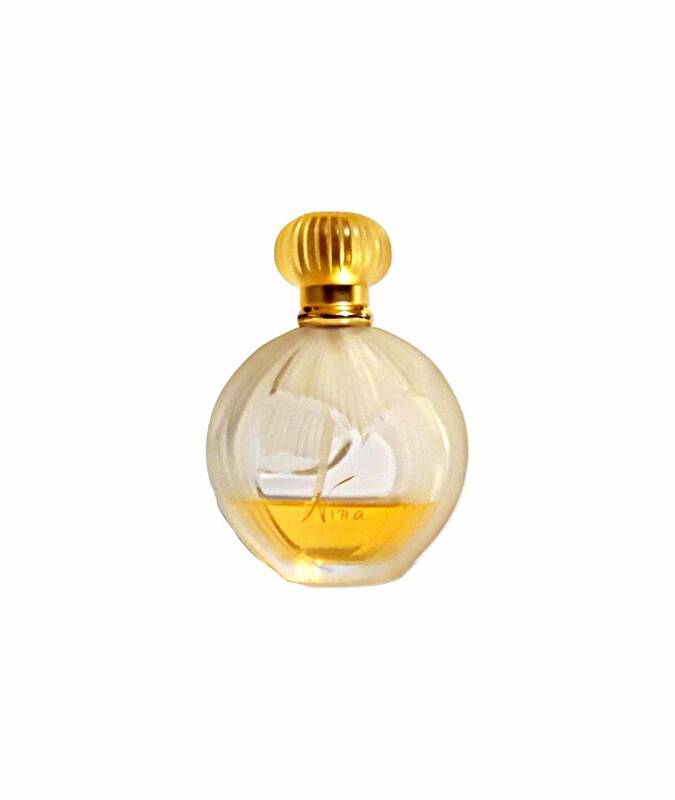 Launched in 1987, it is classified as an aldehydic floral woody fragrance for women. 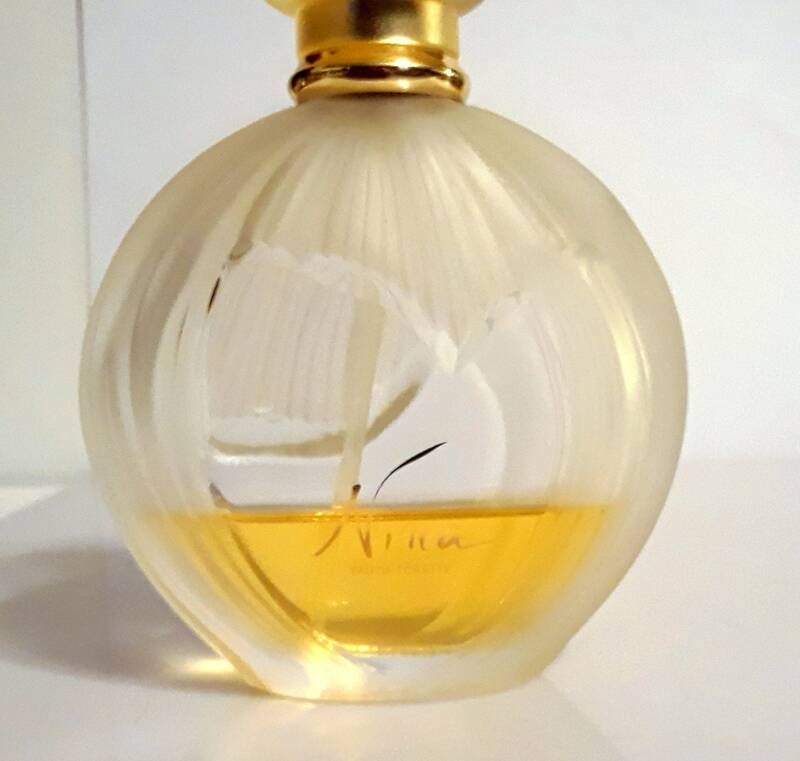 Nina was reformulated and relaunched as a completely different fragrance, also called Nina in 2007.